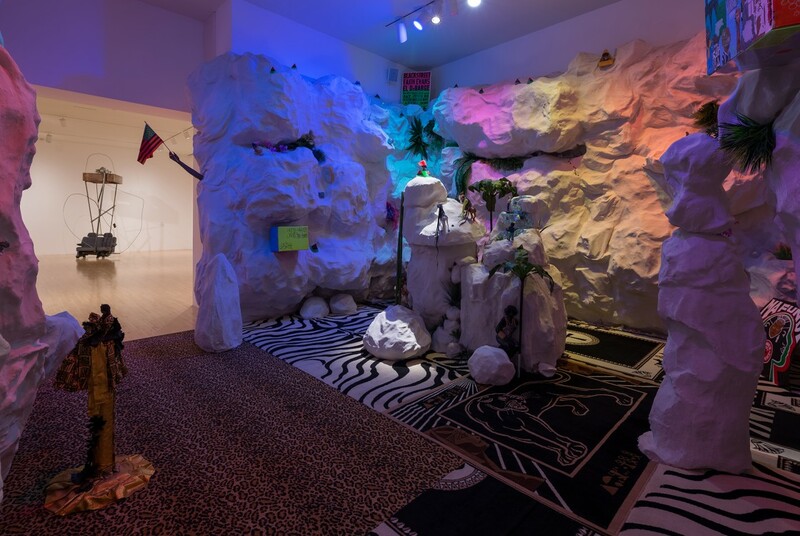 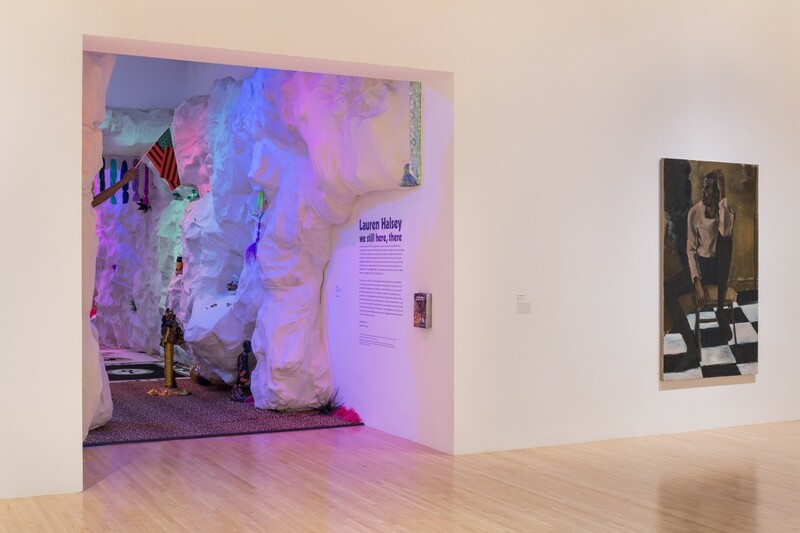 The Museum of Contemporary Art, Los Angeles (MOCA), presents Lauren Halsey: we still here, there, a site-specific installation work created at MOCA’s Grand Avenue location. 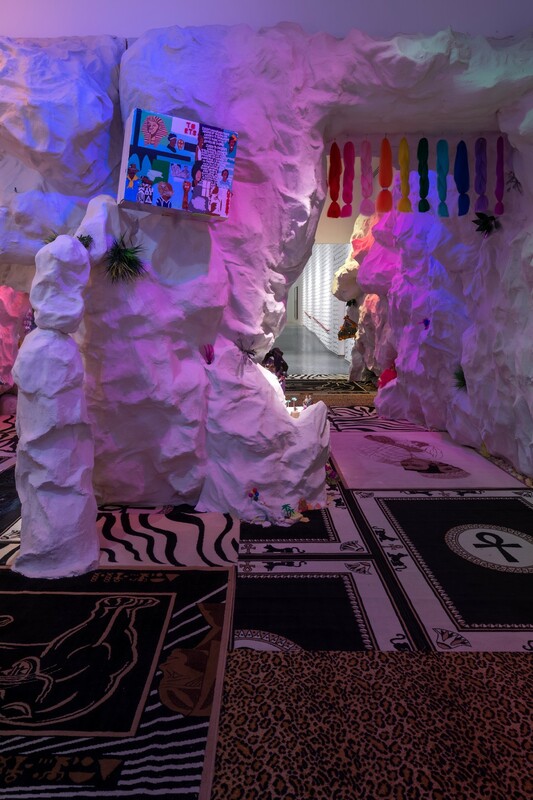 This spring Los Angeles–based artist Lauren Halsey (b. 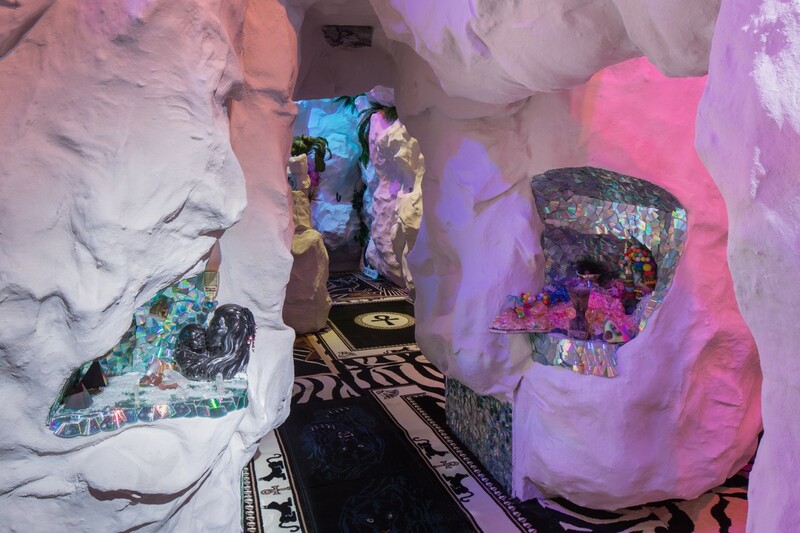 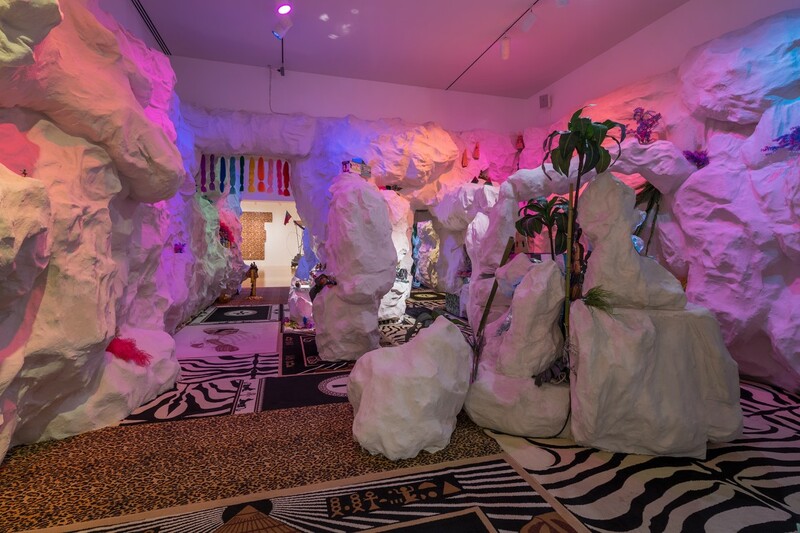 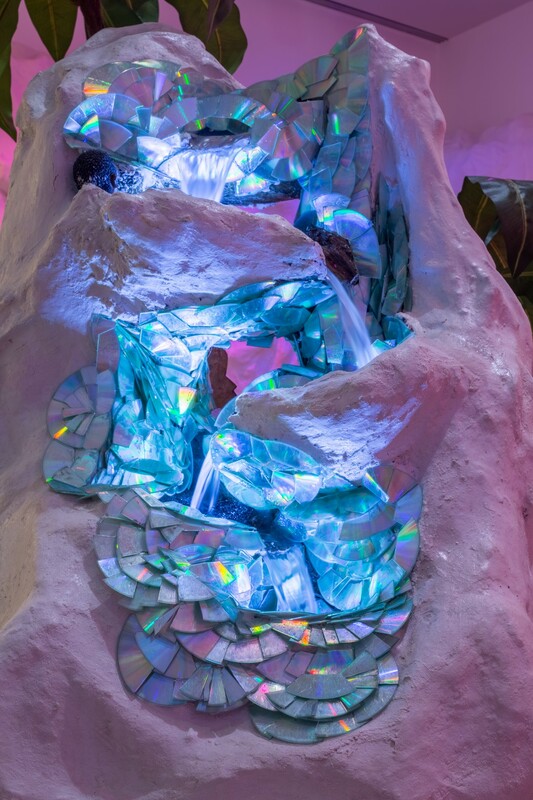 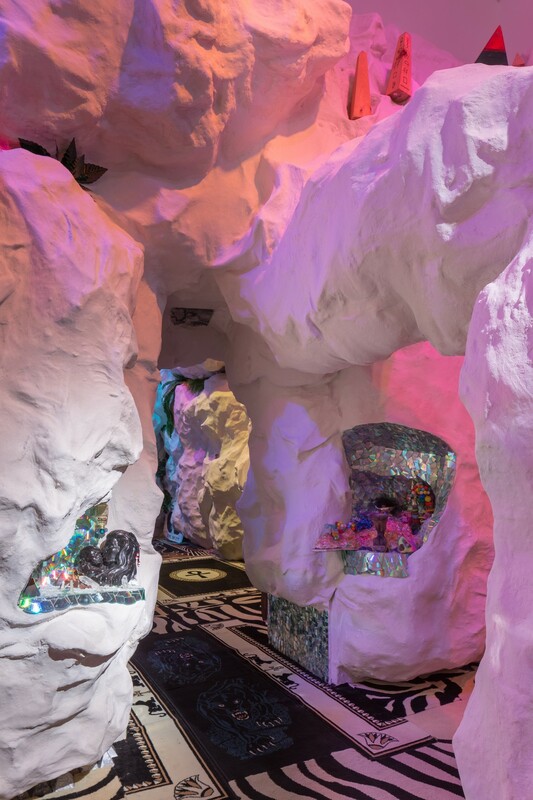 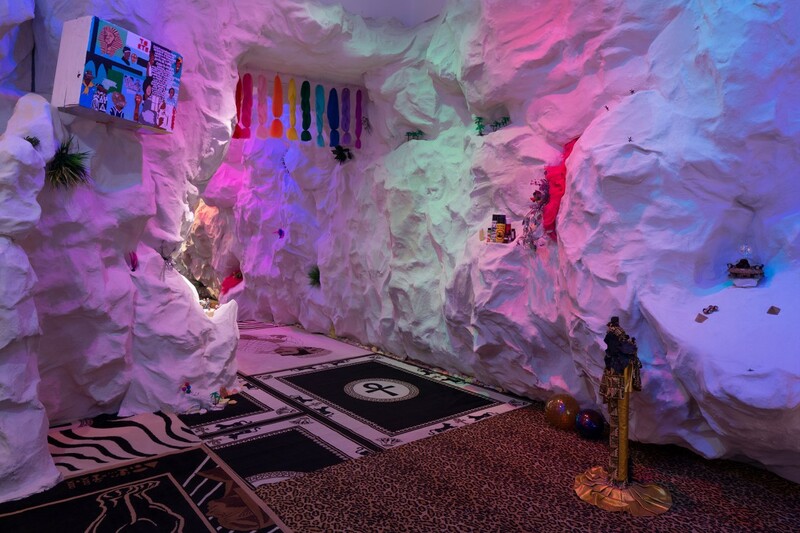 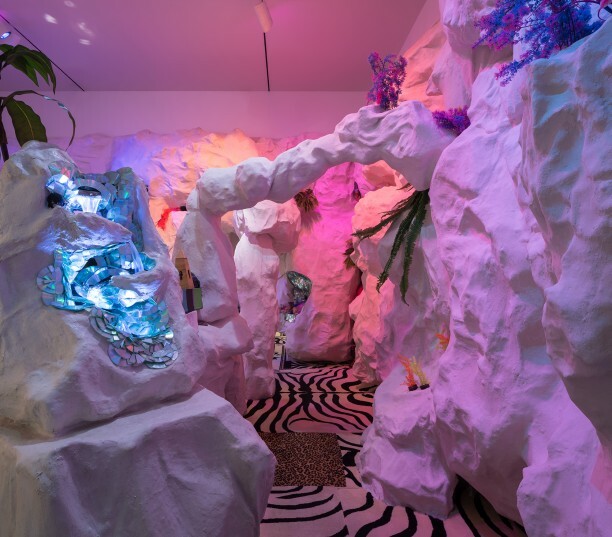 1987, Los Angeles, California) will take up residence at MOCA Grand Avenue, where she will build and regularly change an immersive space resembling a fantastical system of caves that viewers are invited to linger in and explore. 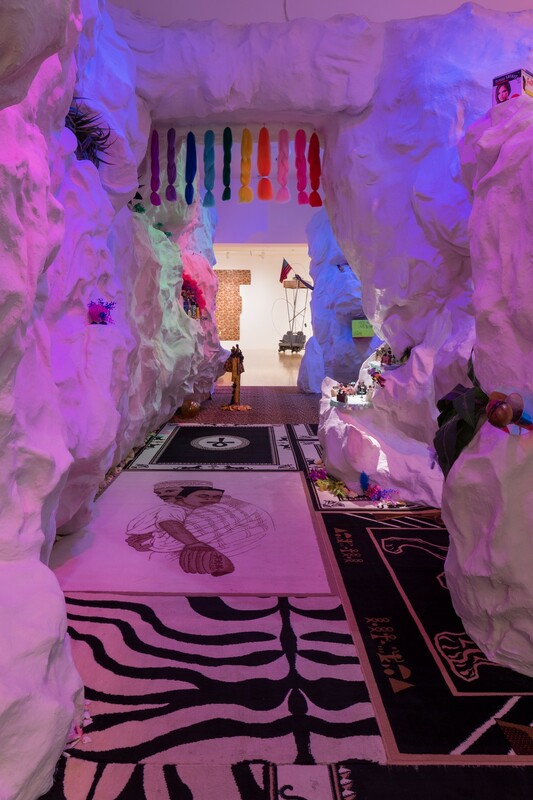 This environment will serve as a visionary archive reflecting the diversity of everyday black cultural experiences in South Central L.A., the artist’s home since childhood. 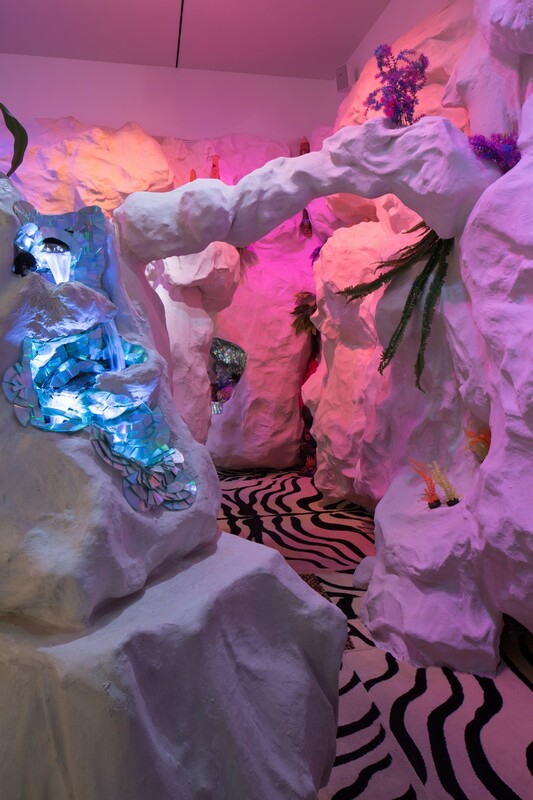 The project is made possible by The Director’s Commissioning Fund. 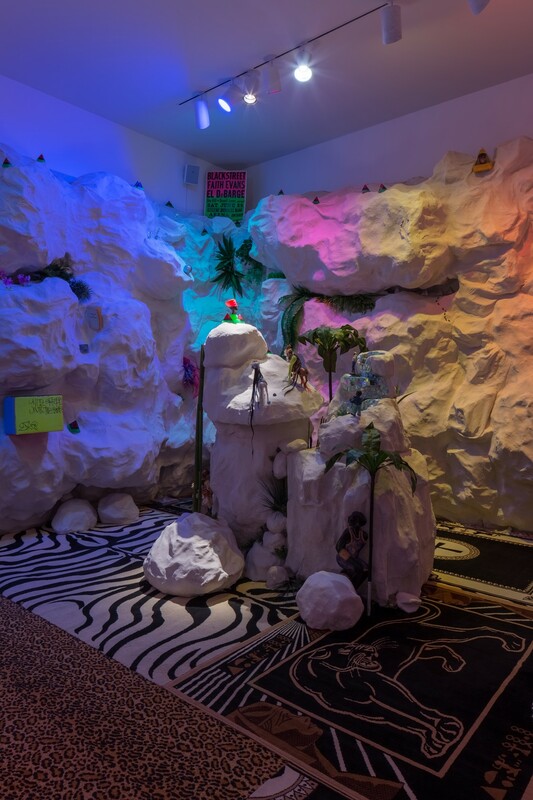 Lauren Halsey will continue to publicly transform her installation during the run of the exhibition.